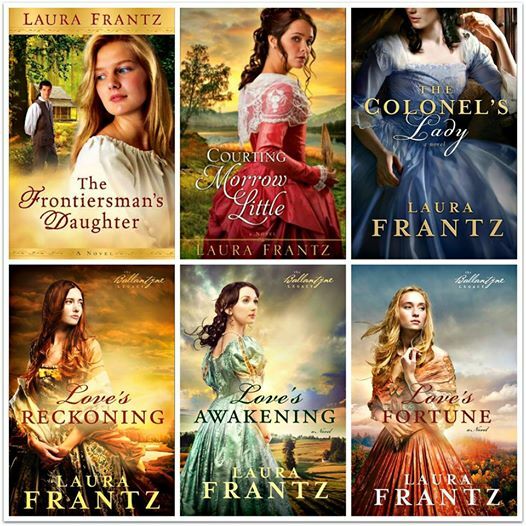 Laura Frantz Author of ” Courting Morrow Little ” and other wonderful books ! Oh my word – what a beautiful site! The floral background and font and everything is just stunning! It shows your artistic heart. And it’s an honor to find you here blogging about books and such lovely things as tea! You’re an inspiration. I just replied to your email but wanted to stop by here for the first time, too. It won’t be my last visit! Thanks for being here and sharing your gifts. Julie Lessman Author of “A Passion Most Pure” and her newest book coming out that yours truly is in by name ! 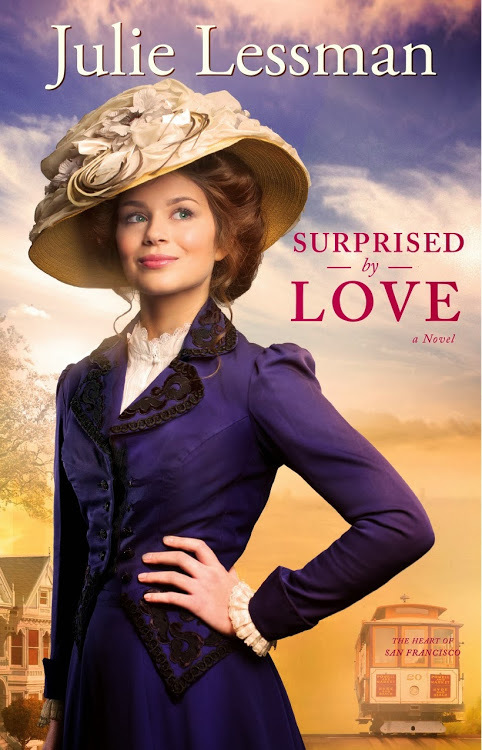 Surprised by Love ! “Your so Welcome Jody !!! Joanne Bischof Author of ” The Cadence of Grace Series”. Thank you for such a wonderful complement Joanne , it is you who has blessed me. Life wouldn’t be the same without your books !